What Makes a Rental Property a Good Investment? Buying a rental property is a hot strategy that many Australians are adopting to ensure their financial future. Small-scale investors own 83% of all investment properties and, on average over the years, residential property investments have represented 35% of all housing financing. 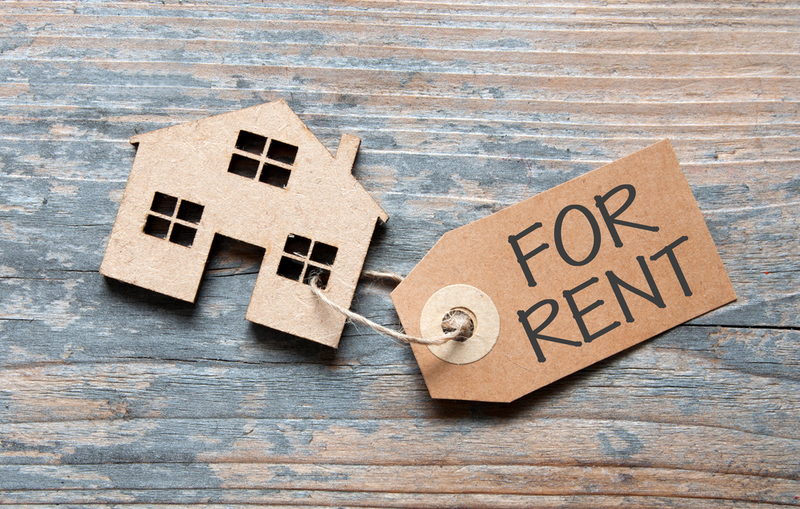 To increase your likelihood of success, you must first know what makes a rental property a good investment, and we have some suggestions below. Location is one of the first things investors look at when purchasing property, and for good reason as it can have a huge impact on profitability. In general, the perceived value of a location usually depends on several factors such as easy access to amenities, community centres, public services, schools, and workplaces. Crime rates in that area is another thing you must consider as safer properties are usually more sought after by prospective tenants. Try visiting nearby law enforcement agencies or do your own research to have a better idea of how safe an area really is. Be on the look-out for other tell-tale signs; vandalism and having a run-down appearance will discourage more people from renting within a certain location. You can check another recent blog that we posted to know more about what makes a location good for property investment. No matter how nice the location is, if the property itself is not structurally sound, it will see less demand. You could try renovating it, but you’ll have to shell out more money. Even if you bought the property at a discounted price, if it comes with a damaged foundation, walls, roofs, and pipelines, then it won’t be much of a bargain anymore (and could also lead to potential accidents, resulting in a lengthy and expensive legal battle). You’ll also have to factor in the time for repairs, missing out on potential rental income. This is why buying a property that’s structurally sound with no major issues is usually better. You can enter it into the rental property market faster and easier without having to spend more on repairs and lose out on rental income. You’ll also have to worry less about dealing with complaints from tenants. To be sure, bring someone who knows how to spot structural problems and assess a property’s structural integrity with you when you visit a property. You should have a building and pest inspection done on the property if you are purchasing it so you are aware of any issues. When searching for investment properties you want to rent out, one of the things you should focus on are the vacancy rates in the area. To give you a better idea 3% is considered balanced and anything below 2% can be considered as competitive. Vacancy rates also tell you how quickly you can expect to rent your property, should a tenant unexpectedly move. You’ll want to choose an area where there is a low vacancy rate, so your property won’t be empty for long. Consult with your property manager or your real estate agent to know the vacancy rates for a particular location. Before buying a rental property, take a look at its price and how it compares to similar dwellings in the same area before making the decision. This will give you an idea if it’s priced just right or if you’re actually overpaying. If it’s at a much lower price point, it could be a bargain, but be sure to find out why so you won’t be surprised by an unexpected problem (e.g. a hidden structural defect). A rental property that gains more demand and commands higher prices as the years go by is something all property investors want. This characteristic is tied into not just the property but also to the area itself. If the property is located within an area primed for growth, then that’s a good sign. Look for key indicators such as increasing business and employment opportunities and ongoing infrastructure projects. You could also do a bit of research to know if there are more planned infrastructure developments in the area. All these show that the location will see more people in the near future, resulting in more demand for residential properties. Buying a rental property could be the start of a more secure financial future for you and your family. However, as with other financial commitments, you’ll have to plan things and carefully study your options. 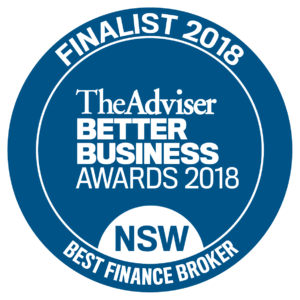 If you need key advice or guidance in this aspect, we at Clever Finance Solutions are here to help. We have the experience and expertise to help you arrive at the right financial decision, may it be in property investment or choosing the right loan for your needs. Contact us today to know how we can help. https://cleverfinance.com.au/wp-content/uploads/2018/08/CFS_What_to_Look_for_in_a_Good_Rental_Property_4.jpg 636 1000 cleverfinance https://cleverfinance.com.au/wp-content/uploads/2018/05/new-logo-blue-final-300x188.png cleverfinance2018-07-23 17:02:252018-08-08 17:12:50What Makes a Rental Property a Good Investment?